Now that we’ve had time to grow and mature as business, we found out that websites are a lot more than…well, “websites.” It’s not enough to just build them and hope the customers will flock in (unless Kevin Costner built it, your website is not the Field of Dreams). You have to market your small business website to see any returns. And you can’t market effectively unless you set a small business marketing budget. When you think of “budgets,” you probably think in terms of limits: the less you spend on a particular category, the better! But your marketing budget doesn’t work that way. 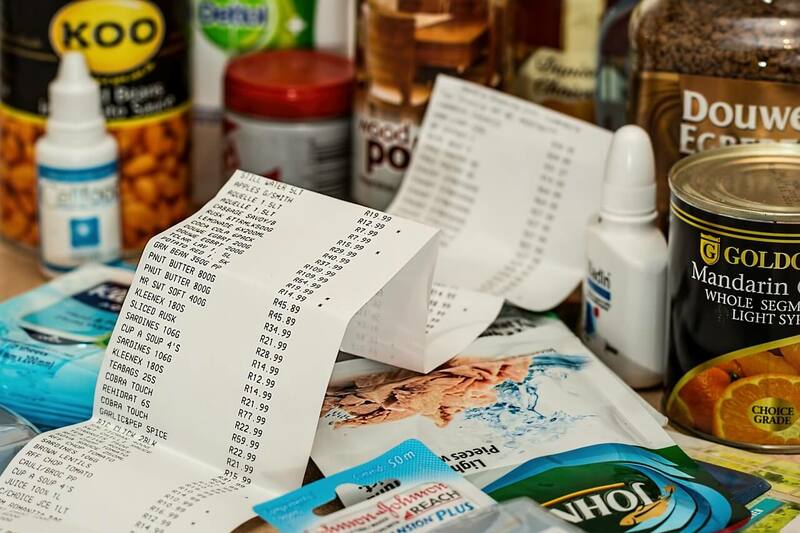 Imagine that you sat down to make a budget for your household, starting with the groceries. Your spouse, who does all the shopping, cooking, and meal planning, asks what their new budget is. Your spouse is (justifiably) flustered and annoyed by this question. There are too many variables and, until s/he knows exactly what you want, they can’t give you an answer. During our first consultation, almost all of our clients ask “how much does a small business marketing plan cost?” And, much like your hypothetical spouse, we can’t give them an easy answer. At Clarity, we believe the most effective marketing plans don’t come as set “packages.” Every business is so different that “one size fits all” packages (even the ones that come with different levels) are useless. Your marketing agency will be able to maximize whatever number you give them and squeeze every last result they can from it…but they need to know what that number is. Okay, you see my point about the whole budget thing, but you still need a number to start with, right? Isn’t there an average price range for a small business marketing budget? 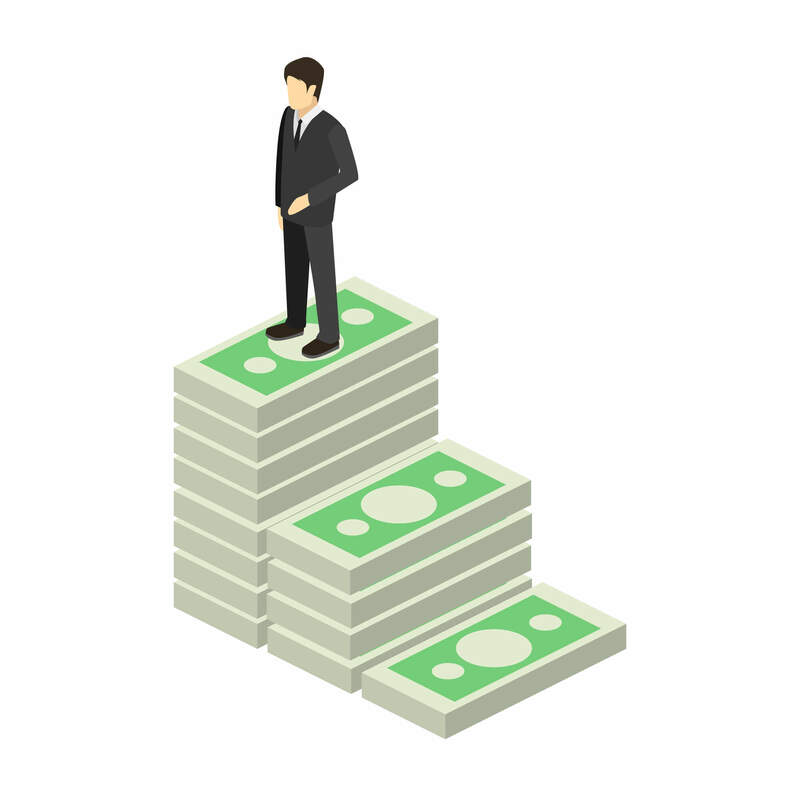 According to Laurel Mintz, CEO of Elevate My Brand, the typical marketing budget for a small business depends on how long you’ve been operating. Startups less than five years old should aim to spend anywhere from 12-20% of their gross revenue on marketing. Businesses that have been around for a while (five years or more) have a head start, so they should aim closer to 6-12%. But that’s still quite a large range. How do you narrow it down? Whenever we connect and learn about our future clients, we like to ask a few questions to get a feel for our workload in the upcoming months. Answering these questions will also help you figure out how to set a small business digital marketing budget that will give you maximum results. 1. What is a customer worth to you? Setting a small business marketing budget is just like setting any other budget: you have to know the numbers if you’re going to succeed. If you don’t know your numbers, you don’t know your business. In the world of websites, this usually means knowing how many visitors you get, your bounce rate, conversion rate, customer acquisition costs and (most importantly) the value of a customer. When we ask “what is a customer worth to you?” we’re not getting philosophical. We’re talking simple math. We want to know how much the average customer spends with you and how many times they’ll come back. Calculating those numbers over the course of a month, year, or a lifetime will show you what a customer is worth to you. Knowing how much value your customer brings to the table will show you the long-term return on investment of your small business marketing budget. So you can stop seeing digital marketing as an expense and start seeing it as an investment. After all, what’s $1,000 a month going out if you’ll be getting $3,000 back? 2. What marketing methods have you already tried? Whether you handed out flyers or funded a pay-per-click campaign, your marketing agency should know about past efforts to promote your business. If they know what’s worked (and what hasn’t), they’ll know what to try, what to steer clear of, and how to fine-tune their approach. It’s also nice to know who did your digital marketing in the past. Did you do it yourself? Did your wife’s cousin take care of it on the weekends? Was it one of your marketing agency’s competitors? 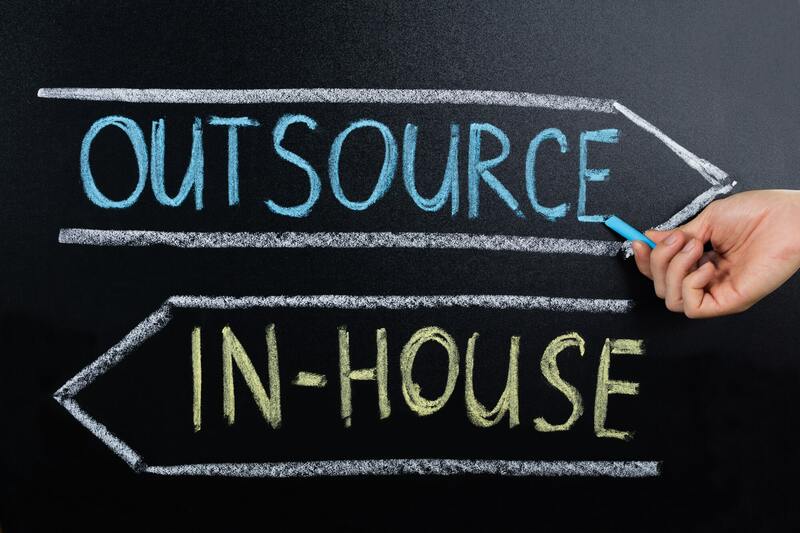 There’s nothing wrong with doing certain things in-house (we’ll get to that in the next paragraph), but for other tasks, it’s best to let the experts handle it. 3. What are you doing in-house? We recently received an email asking how much it would be to “add new content” to a client’s website. This might have sounded perfectly straightforward to the person who emailed us, but we weren’t sure how to answer. What type of content did they want to add (infographics, videos, text)? Did they want us to create the content for them? Was this content also going to be optimized for search engines? Did they just want us to upload the content they had created? To go back to our grocery budget analogy, you can save a lot of money at the grocery store if you’re willing to cut up your own lettuce and butternut squash. Advertising your small business is no different. The more work your marketing agency has to do (write and optimize a blog post, for example), the more your marketing budget will have to stretch. When you first meet with small business marketing companies, be as specific and upfront as possible about what you need from them. If your internet marketing agency knows exactly how much work they’ll be doing, you’ll get a much more accurate quote. 4. What results are you hoping for? 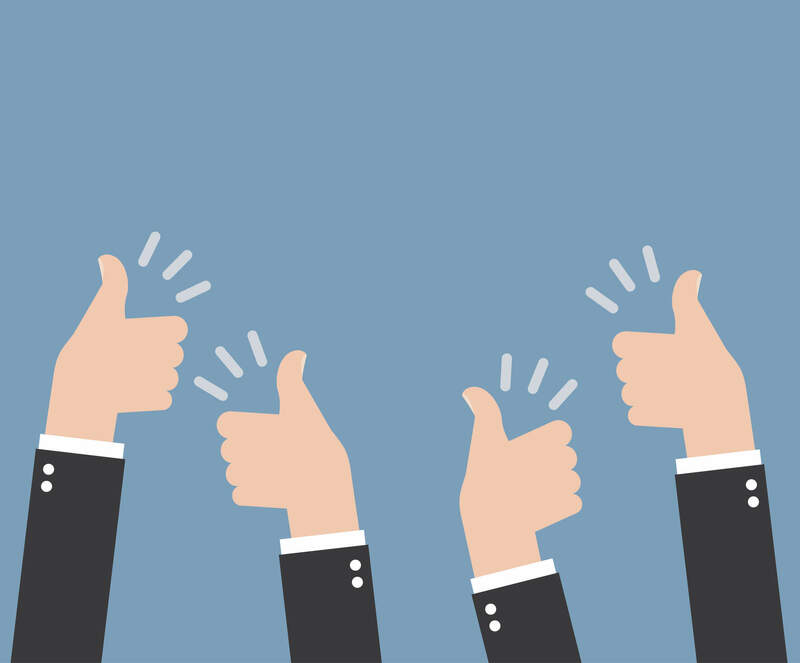 We prefer to work with results-driven business owners. Because when you’re trying to set a small business marketing budget, cost isn’t the only thing you should look at. 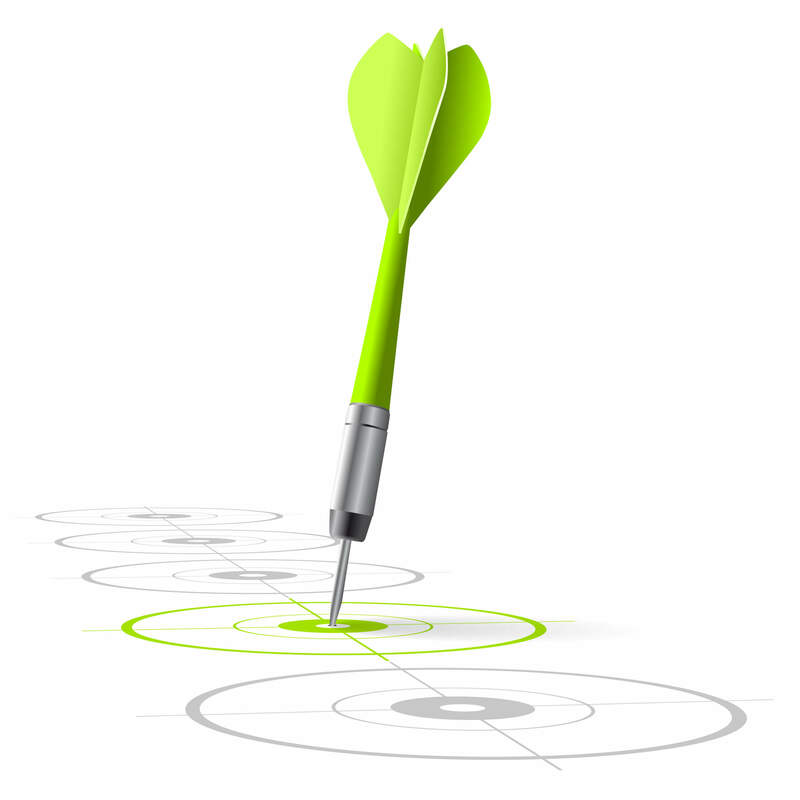 You should consider your goals for your business as well. Marketing is like the oar that paddles your boat. It can either help you get to your destination or send you off in the wrong direction. When setting a smart marketing budget, keep your results in mind. If you want to see big results in a short amount of time, set aside some extra funds. If your budget doesn’t allow that, expect to see your gains over a longer amount of time. 5. What worked the best? This last question is an easy one, but one that you’ll only be able to answer after you’ve implemented your digital marketing strategy. If your marketing agency is trustworthy, they’ll provide you with reports showing the fruits of their labors. They can show you how many more site visits you got after you started blogging or how many leads you got after your Google ads ran. 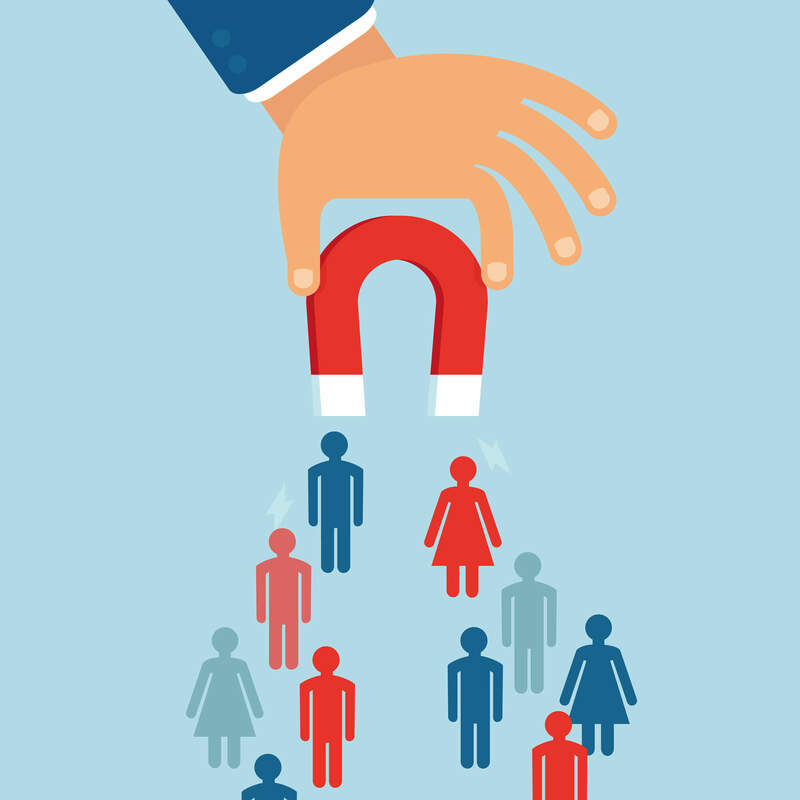 Digital marketing is all about experimentation. After you’ve had a chance to test the waters, take a step back and analyze the results. If you saw amazing gains in one particular area, you’ll know to throw most of your small business marketing budget toward that next month. If something you were really excited about didn’t pan out, take a deep breath and bid it farewell. The best way to promote your business isn’t a set package or a certain dollar amount; it’s whatever method gets you the results you want. There are so many ways to market your business and most of them require a higher investment to produce the most dramatic results. 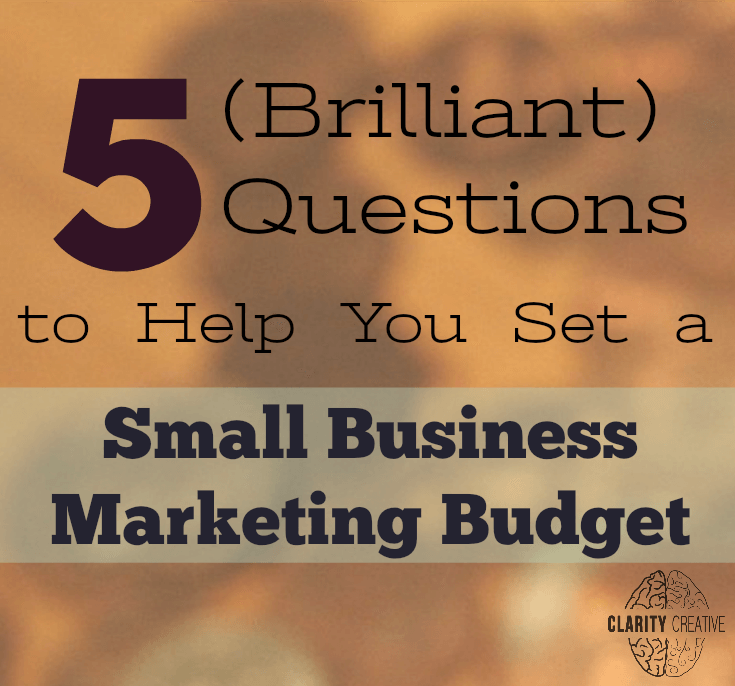 So, as you’re figuring out how to set the perfect small business marketing budget, be honest with yourself. How much is a customer worth to you? What have you already tried (and how did it go)? How much work are you willing to do? What results do you hope to see? What worked (and what failed miserably)? Because, as the saying goes, failing to plan is planning to fail.